Whisky Destillery at Dallas Dhu Distillery Musuem in Scotland, Europe. 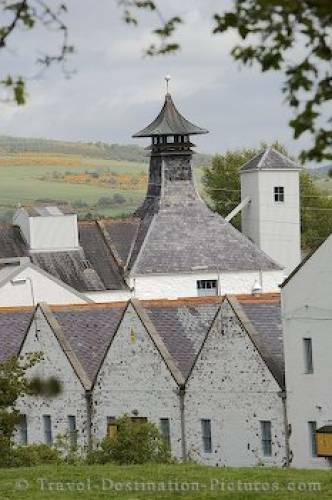 To learn everything about the Whiskymaking in Scotland you should visit the museum distillery of Dallas Dhu, just a few miles east of Inverness. The distillery produces not longer but offers a self guided audio tour in various languages.